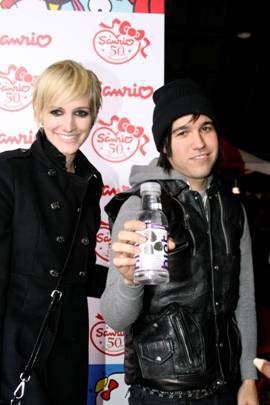 And yes - if you don't know these White People I don't blame you (and you can be White too): Ashlee Simpson and hubby Pete Wentz. Yup. He looks thrilled doesn't he? Chinky Cartoon Yellow Face Or Just A Little Cute? Random Quotable + Race + Black And White? Is It Wrong That I Like This Song?